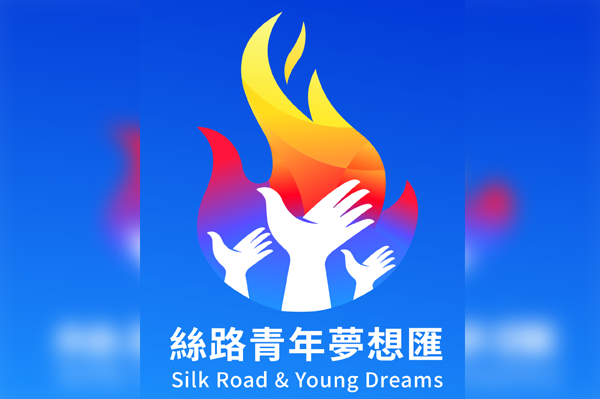 BEIJING, April 13 (APP):Over 30 Pakistani youths displayed their talents by elegantly contesting in music, speech, sand painting and photography competitions at the opening day of 2nd Silk Road and Young Dreams held here on Saturday. Former Prime Minister of Ukraine, Yuriy Ivanovych Yekhanurov, former Deputy Minister of Russian Ministry of Culture, Mikhail Lemontov, and President of International Academy of Ceramics UNESCO, Tobien Kavasbo, Hungarian sand animation master Ferenc Cako and other guests came to attend the event to share their experience and wisdom with young people. organizers lead young people to fly their dreams along the direction of “peace, prosperity, openness, green, innovation, and civilization” through activities such as speech, music, photography, sand painting, e-sports and other young people’s favorite activities, injecting new impetus into building a Belt and Road community with shared future for mankind.